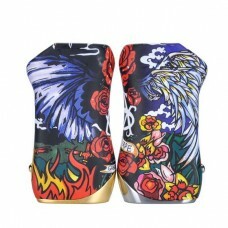 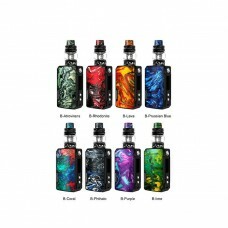 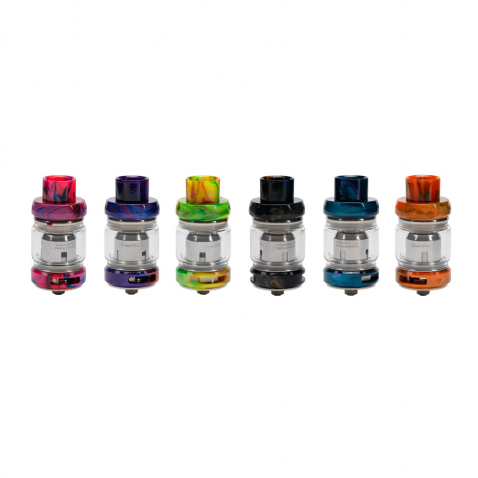 The FreeMaX Mesh Pro Tank is the latest and greatest edition in the Fireluke series. 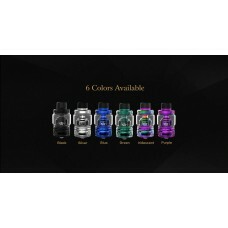 The FreeMaX Mesh Pro has been upgraded with a 6mL tank, and new double and triple mesh coils, allowing for a higher wattage range, more vapor production, while keeping the amazing flavor mesh coils provide. 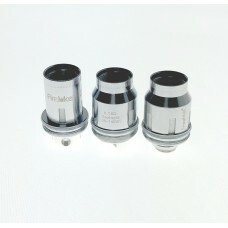 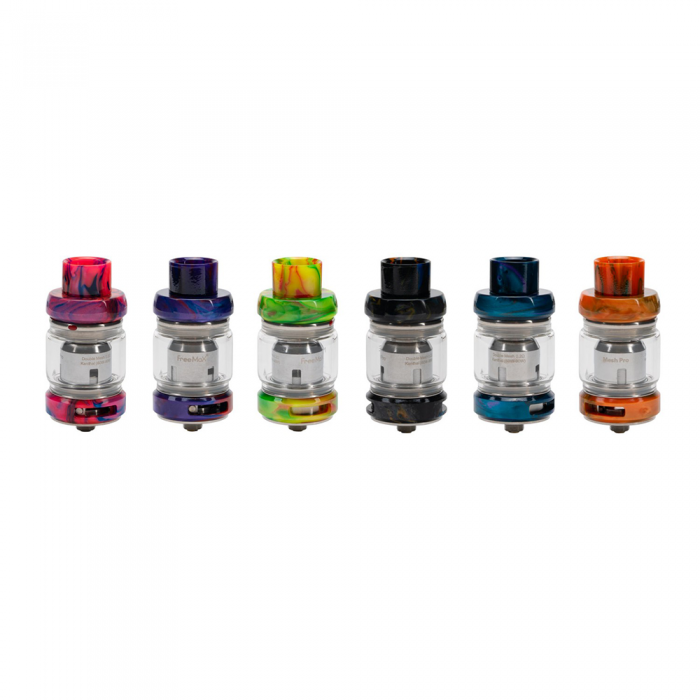 The FreeMaX Mesh Pro Tank also features convenient top-filling with a slide to fill top cap design, and a new patented vent hole design to accelerate the filling process. 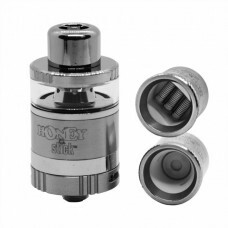 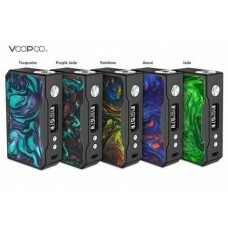 The FreeMaX Mesh Pro Tank is also equipped with a gold plated adjustable 510 connection to fit any device with a perfect connection. 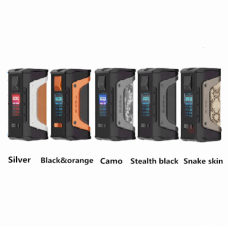 FREEMAX FIRELUKE MESH PRO REPL..